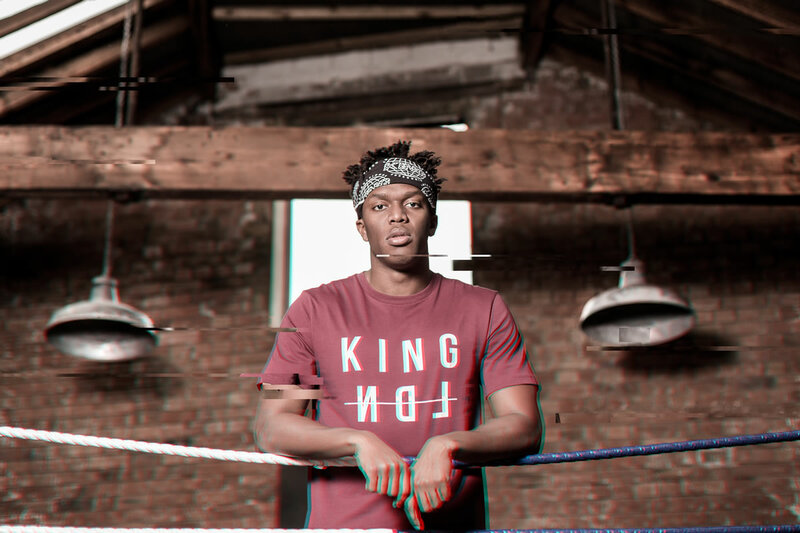 When two kings of their respective divisions come together, it’s a heavyweight collaboration in all senses of the word. 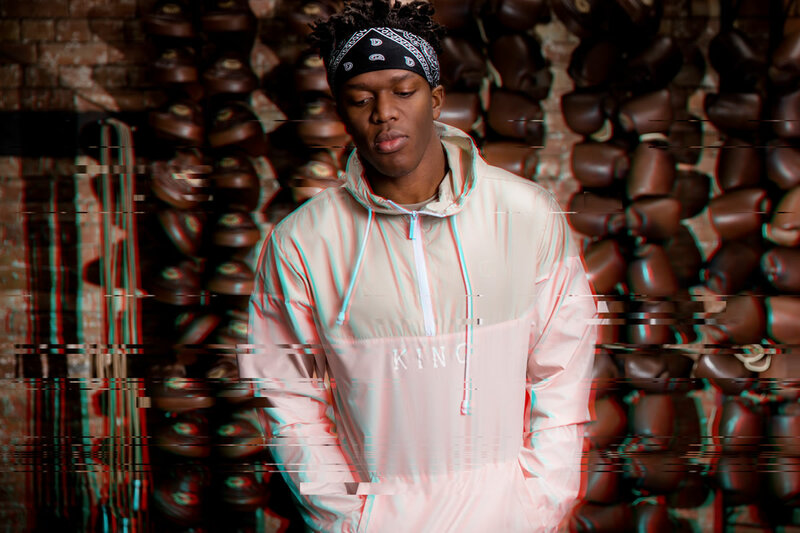 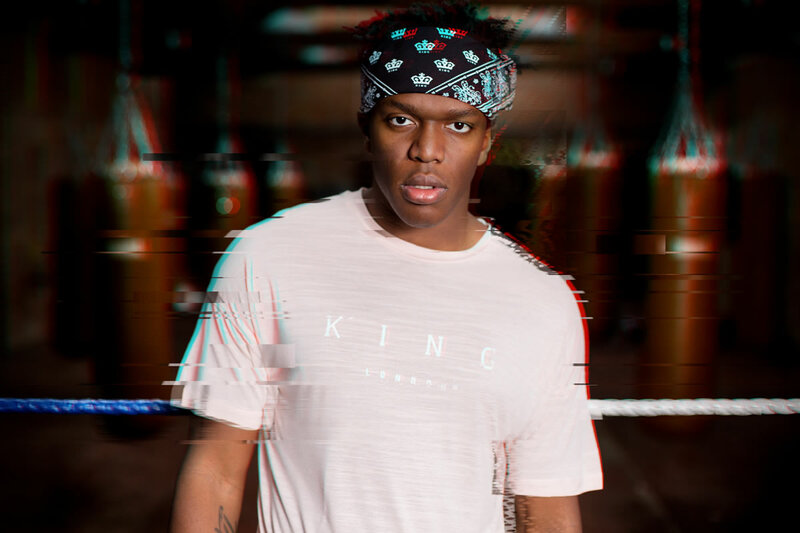 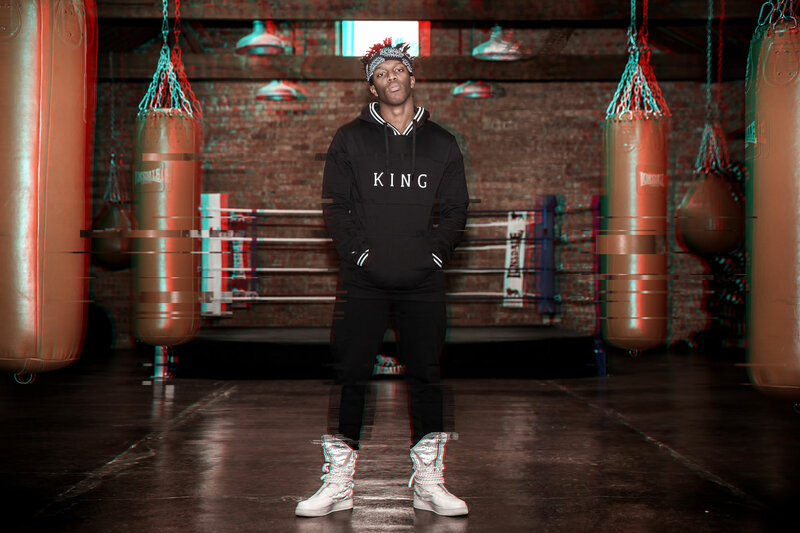 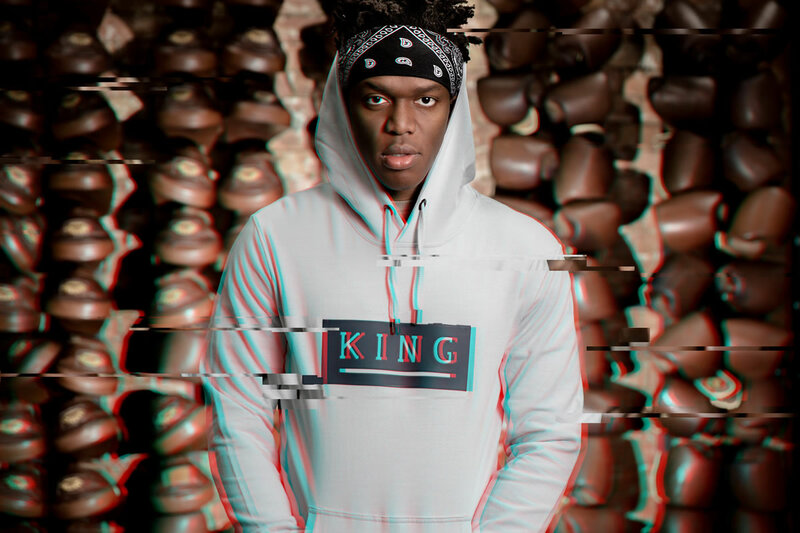 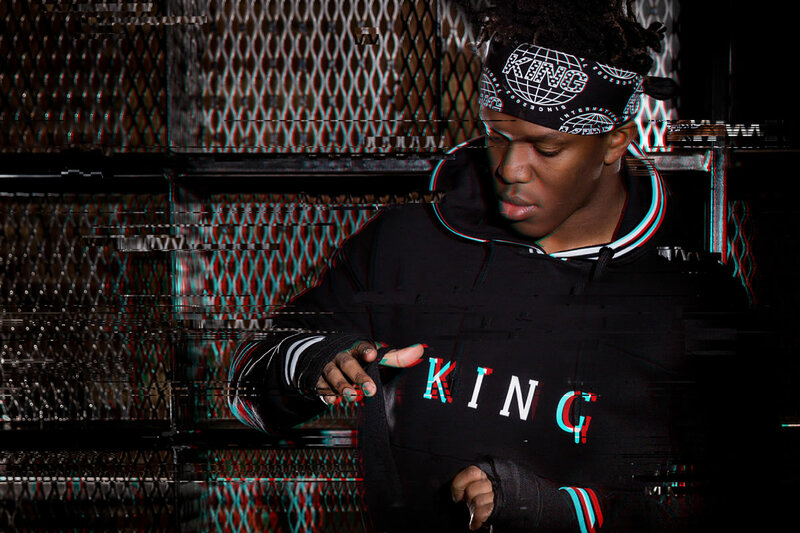 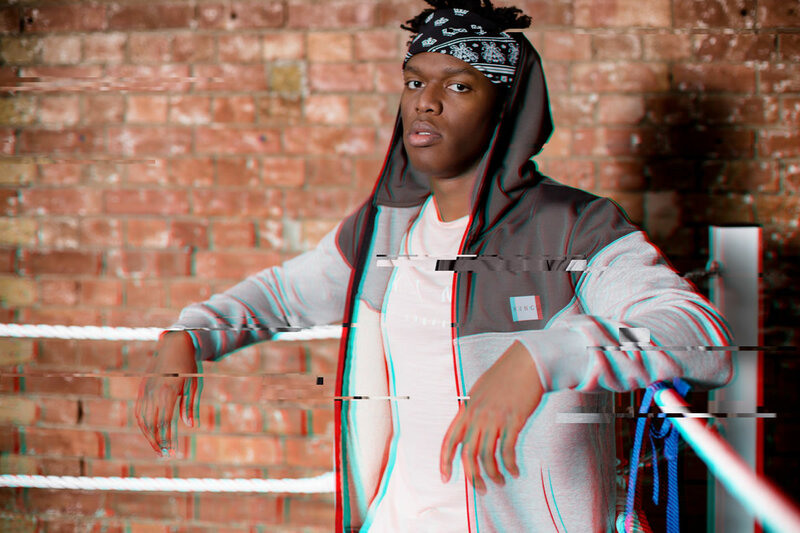 We joined creative forces with YouTube’s undisputed authority KSI for our KINGS OF THE GAME lookbook, combining a firm nod to our roots whilst throwing a spotlight on what the future holds. 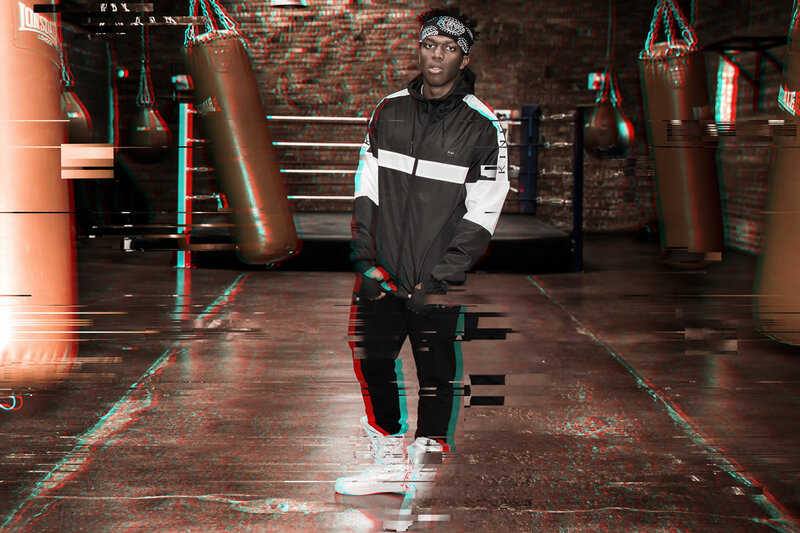 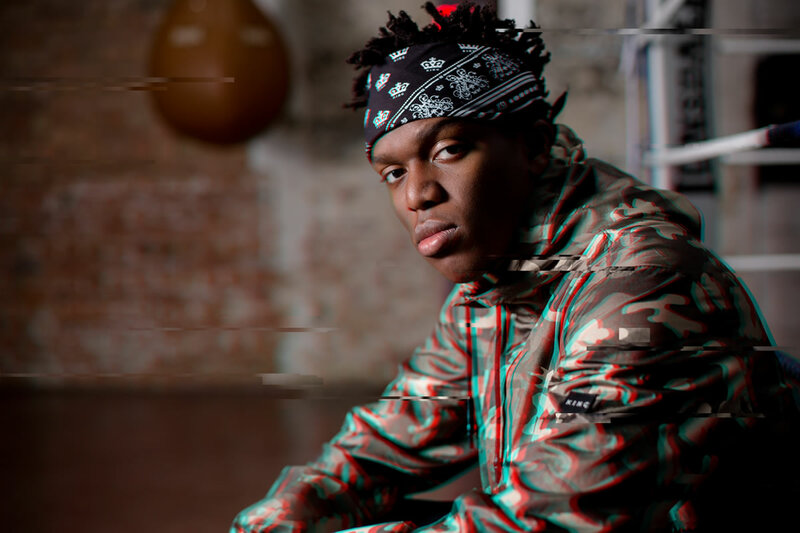 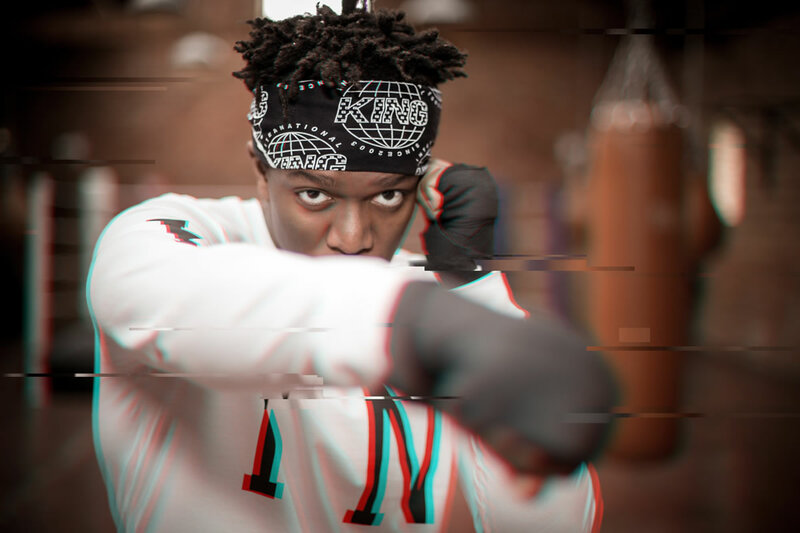 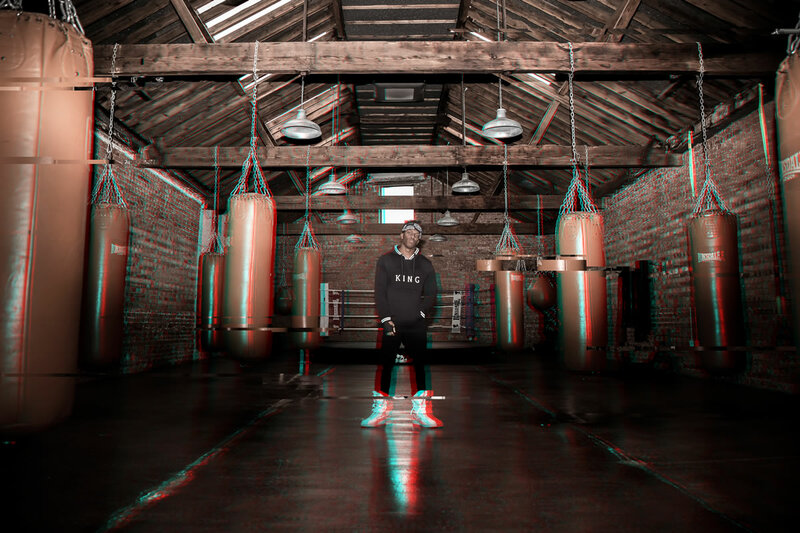 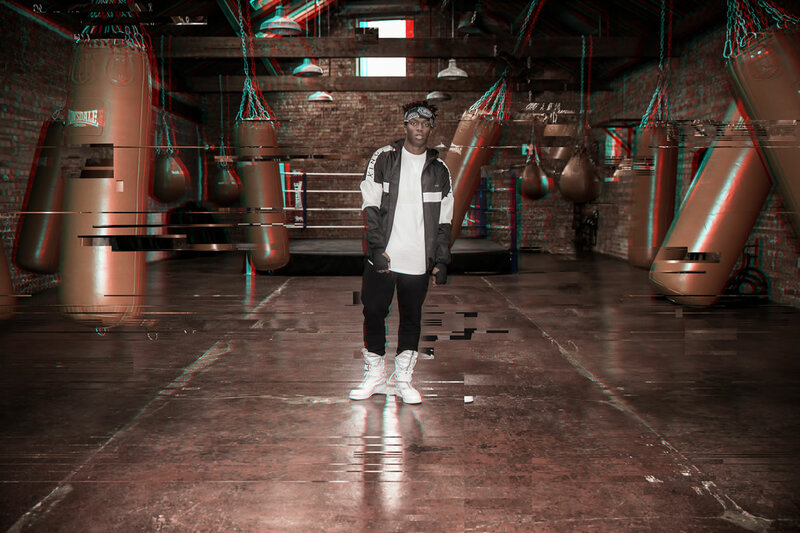 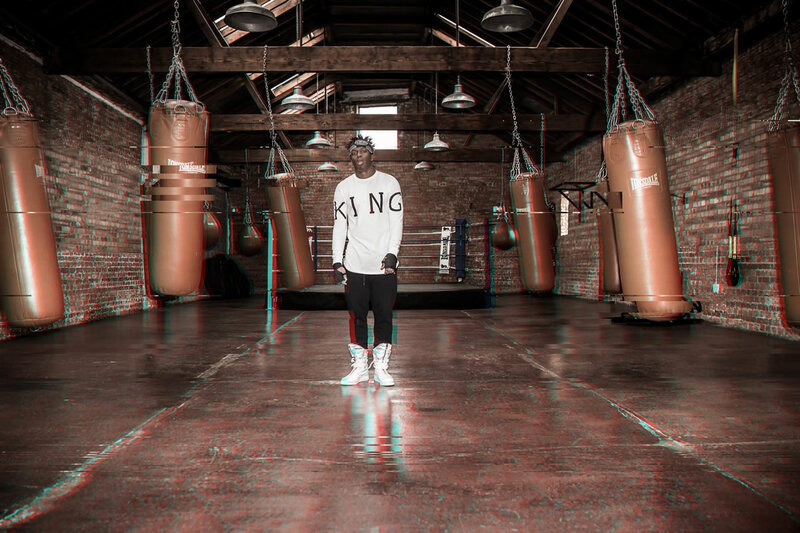 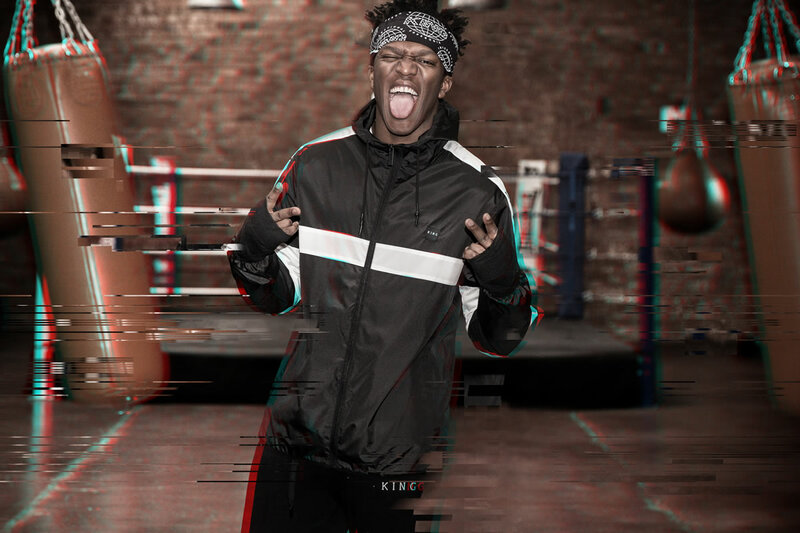 Set in one of East London’s most authentic boxing gymnasiums, we showcase the best of the summer designs as well as teasers of upcoming drops, with KSI in his most pertinent environment as he trains for his white-collar showdown with Logan Paul. 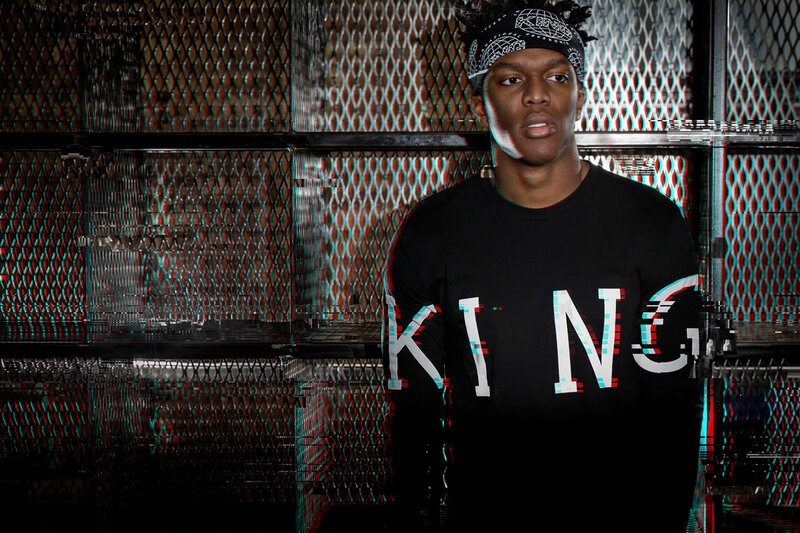 An execution of raw precision and power - For The Serious.